Paramount Pictures and director Michael Bay has released the Super Bowl spot for this Summer’s blockbuster, Transformers: Age of Extinction. This is the first footage that’s been released for the film and will star a whole new cast. The film hits theatres on June 27th, and will star Mark Wahlberg, Jack Reynor, Nicola Peltz, Stanley Tucci, Kelsey Grammer, Sophia Myles, Li Bingbing, T.J. Miller, Han Geng and Titus Welliver. Sony Pictures has just released the action packed official teaser for The Amazing Spider-man 2. There is a lot going on just from looking at this teaser and so far we see three villains including Electro (Jamie Foxx), Green Goblin, and the Rhyno. The verdict is still out on how well the film will be with all of these villains against Spidey, but things are hopeful judging by the trailer above. 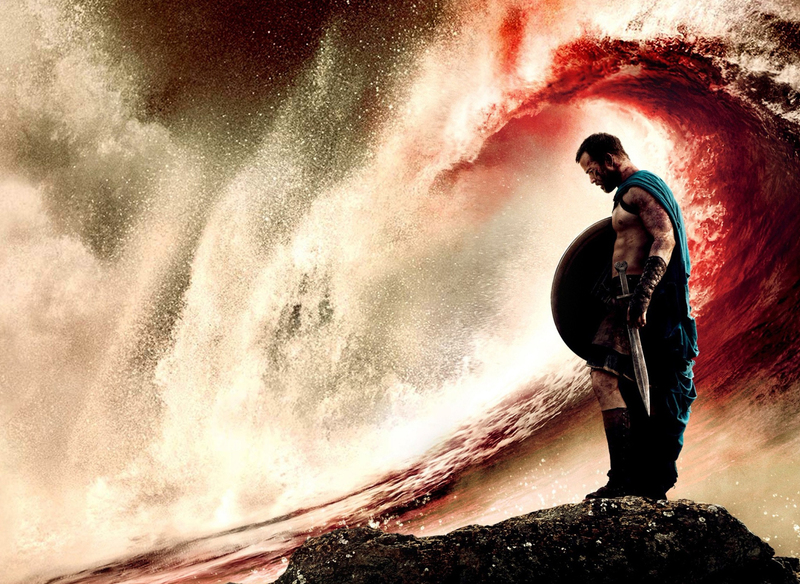 Check out the newest trailer for the 300 sequel entitled 300: Rise of an Empire. Visually, this film looks stunning even more impressive than it’s predecessor. The film is directed by Noam Murro from a script written by Zack Snyder and Kurt Johnstad. 300: Rise of an empire hits theaters on March 7th, 2014.